Gros said the work that saw him make create’s Most Innovative Engineers list last year is a strong reminder to keep listening, learning and connecting ideas from different sectors, countries and careers. “Innovation is a daily opportunity for small to big problem solving,” he said. Gros was included in the list for his work on the Neerabup Groundwater Treatment Plant (GWTP) on the northern outskirts of Perth. The tanks take around 100 ML of groundwater each day and treat it for use in Perth’s drinking water supply. Its 4000 m3 clear water tank (CWT) needed an upgrade to provide better roof support. A lack of available space on the site meant it was impossible to install an additional tank, so Gros suggested the use of five precast straight baffles in the existing tank to give structural support to the new concrete roof, plus three turning baffles to avoid short circuiting and dead zone in the tank, therefore increasing the required contact time with chlorine. Computational fluid dynamics (CFD) modelling was undertaken to define the optimal number and shape of the internal baffles. This CWT upgrade from activation phase to end of commissioning took 11 months. The shutdown period of the existing tank for upgrade completion was not negotiable due to the important role of this plant in Perth’s Integrated Water Supply Scheme. The project was delivered on time and on budget, with a design efficiency of less than 5 per cent. Gros said the internal baffles have proven a success. The tank is operating normally and has achieved the required contact time with chlorine. The successful baffles may be adopted at other Water Corporation sites where suitable. The innovative solution had a significant lower capital cost than a new tank (more than 50 per cent less expensive), required no existing services or assets relocation due to a new tank and did not impact the available space on site for the planned GWTP upgrade. “The project team worked efficiently with internal stakeholders and contractors to complete the project,” he said. The next stage of the tank upgrade will involve the installation of alarms for the hatches located on top of the tank. “This will be carried out as part of an overall upgrade to the groundwater treatment plant, which will be completed in mid-2020,” Gros said. 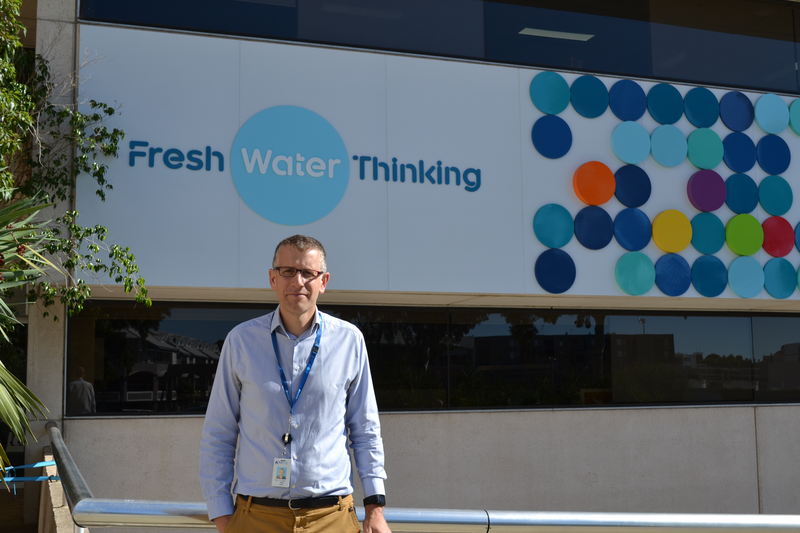 Gros said his making the Most Innovative Engineers list was recognised by the Water Corporation both internally and externally. The achievement was acknowledged amongst his peers at various branch and group meetings, and an article about it appeared on the Water Corporation intranet site. 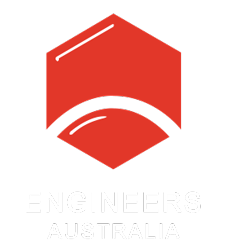 The Water Corporation also shared a post about the achievement to its almost 10,000 Twitter followers in July, and Gros had the opportunity to present the innovative tank upgrade at an Engineers Australia event during National Water Week in October. Are you an innovative engineer? Know someone who is? Nominations are now open for the 2019 Most Innovative Engineers list. To learn more and apply, click here.